In 1994, the Elder family started their first auto repair shop in Denver, Virginia Village Texaco. Today, our Denver car repair and auto service center continues to grow. We now offer an extensive range of automotive repair services at our new location at 5555 E. Evans Avenue, Denver, CO. All of our automotive technicians are certified by the National Institute for Automotive Service Excellence (ASE). Our techs stay up to date with all of the latest automotive technology through ongoing training and testing provided by Master Technician Designation. We’ve received rave reviews of being one of the best car repair shops in Denver. 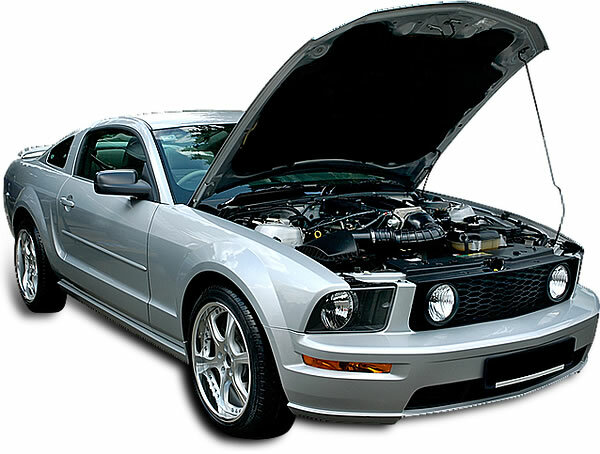 In fact, many would say that we are the best auto repair center in Denver – and we agree! Next Littleton Foot and Ankle Clinic will now provide Keryflex Nails.